← Working Hard On Improvement! What is the same around the world? What is different? 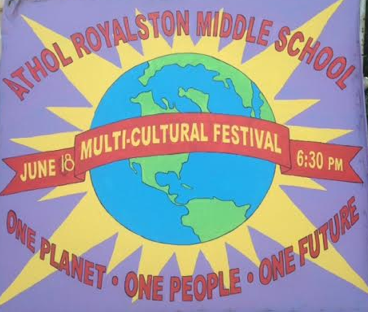 Come find out at he Multicultural Festival at Athol-Royalston Middle School this Thursday, June 18 from 6:30 – 8 pm. This free event highlights student, family and community projects and performance. Just added: free international dance lessons and geographically connected face painting. This learn locally, think globally festival is funded by a grant from the Athol-Royalston Education Foundation.